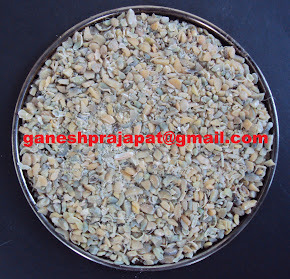 Guar can be cultivated between 20 degree to 45 degree. The summer period will start in the north zone of earth. 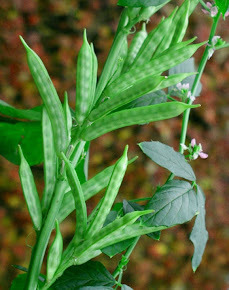 The guar gum cultivation time will start from April and it will end up to October. The temperature of north pole is rising slowly and slowly. The farmers can take the summer crop in March, April, May, June, July. IF the irrigation facilities are sufficient in these period then it is advised to the farmers to take this crop. It is found in research that the summer period is good for yield. This period also assist in the low infestation of the weeds because of low moisture. The next crop period starts form June and continue July, August,.September and October. Normally this is rainy period so the farmers can go for this period, if they want to take the rain-fed crop. the cultivation can be started with the first rainfall in this period. In the summer crop there can be requirement of the irrigation in may- june, so keep the alternative arrangements. In the cold area the cultivation period in June, July, August and September is best growing period. So the cultivator are advised for the preparation of the guar cultivation like contact with consultants, souring of seeds, irrigation management. 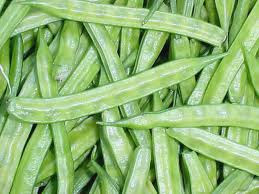 In some area temperature is still more than 25 degree.they can go for the guar gum cultivation . keep in mind that after three -four month there should not be the rainy period, because rain can harm the mature crop and can create problem in the harvesting.